Located in Paris since 2008, GlobeSailor SAS is one of the major companies in the charter industry on the Internet. Despite the development of new information technology, it was still very difficult to quickly find a ship owner in any given navigation area and it was even harder to ensure the quality of these services. Our goal is to make boat booking easier for everyone and to guide all our boaters in their research. A wide selection of professional charter companies, as well as an easy-to-use and multilingual website have made GlobeSailor a trusted brand in the charter industry. With a specialization in eco-technology, Olivier is an engineer from AgroParisTech. Olivier has worked for the Agoranov company as a business manager supporting innovative entrepreneurships for their fast growth. Olivier familiarized himself with all the issues concerning management, finance and innovation. 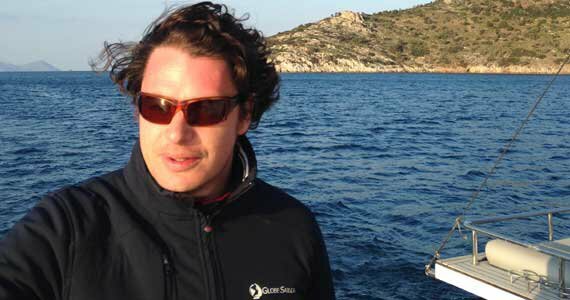 Olivier is also the co-founder and editor of the Guides du Bourlingueur – practical tourist guides for sailors. 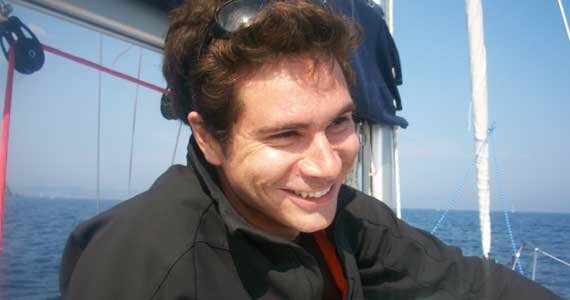 In response to the needs of sailors looking for a boat rental on the Internet, in 2008 he created GlobeSailor. EPITECH engineer, Evgueni is passionate about the Internet, innovative technologies and entrepreneurship. In July 2008, he began his participation in the creation of GlobeSailor by bringing his expertise to the development and management of the web projects. When he is not coding, he likes active leisure such as paintball or karts. After philosophical studies and a Master in Management in Milan, Alice worked for several years on marketing and communication matters. She joined the company in 2010 as a sales manager for Italy. When Alice isn't working, she sails or travels everywhere! 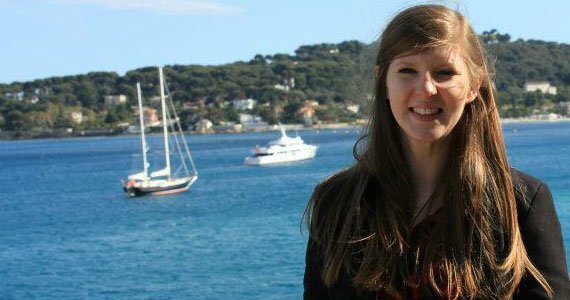 Laura studied web communication in Madrid and started working in web marketing and social media. She joined our team in 2011 to develop the Spanish market. She can speak Spanish, English and French. She loves travelling, on a boat of course! It's onboard his family boat in North Britanny that Romain fell in love with the sea at an early age. 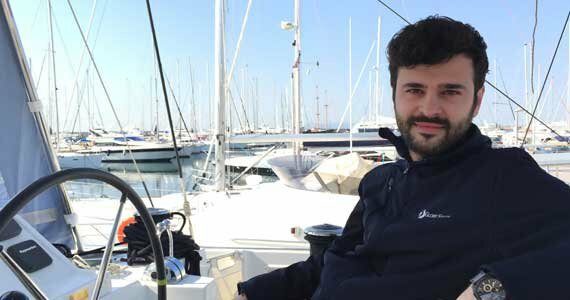 As soon as he graduated from his business school he took his maritime expert licence and naturally oriented his career to boat rentals; first with SunSail and then with the GlobeSailor since 2013. Romain knows the navigation areas by heart where he has sailed through before: Carribean, Britanny and the Mediterranean Sea. 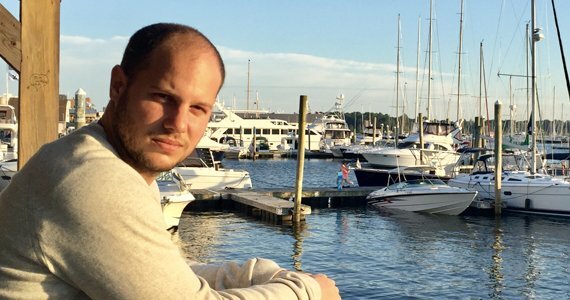 After international business and marketing studies, Pavel joined GlobeSailor in 2013 to improve the company's position on the Russian market. His attraction to traveling and water sports are essential assets to meet the needs of our customers worldwide. Pavel is also an unbeatable chess champion! Anne discovered sea travel when hitchhiking to sail across the Atlantic. Captivated by the vast, open sea in the first few miles, she decided to return for a career in the field of sailing. 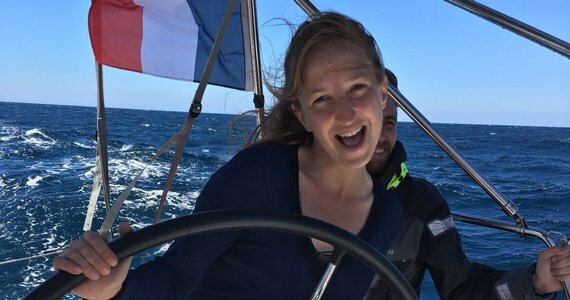 After completing two instructor courses (cruising and sailing) to become an expert, she moved to Brittany, in the beautiful peninsula of Crozon, and joined the GlobeSailor team to manage the communication of the agency. 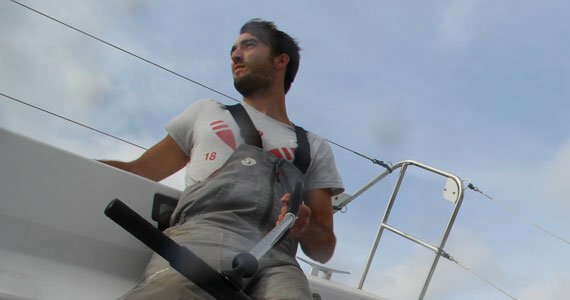 With a real passion for the sea, Clement from La Rochelle has always combined love of sailing, surfing and traveling with his professional life. After finishing business school, he worked on the international development of catamaran builders from France and the United States. 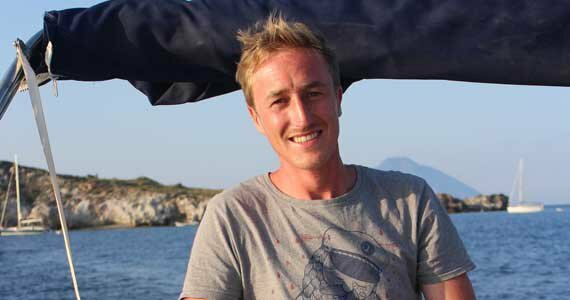 He joined the GlobeSailor crew in 2014 to use his expertise to help guide and advise you in finding the ideal boat and destination for your holidays! Jean-François comes from Normandy, where he discovered sailing and windsurfing at an early age. 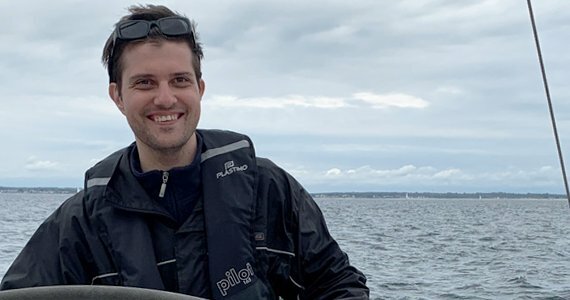 After a Master's degree in business & marketing, he spent a few years abroad working for several companies before joining the GlobeSailor team as a sales advisor in 2014. Jean-François loves to sail across the English Channel but he has also sailed in Brittany, the Mediterranean sea, and in the Caribbean. 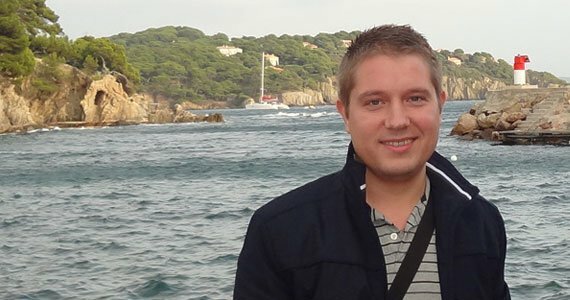 After obtaining his degree in Economics at the University of Zagreb, Croatia, Marin has lived and worked in several countries. After 3 years of Canadian winter he decided to go back to the warm and sunny Mediterranean. In 2015 he joined GlobeSailor to be in charge of the US & UK market. Marin speaks English, Croatian, Italian, Spanish, German and French. In his free time, he enjoys cooking, playing sports and travelling. As his name says; Marin loves the sea! It was in Southern Brittany that Emeric discovered dinghy sailing and water sports. He participated in several training courses at the Glenans and took several cruises in and around the Mediterranean. He went to business school, where he organised a student cruise and has done several internships in France and abroad in sales and marketing. 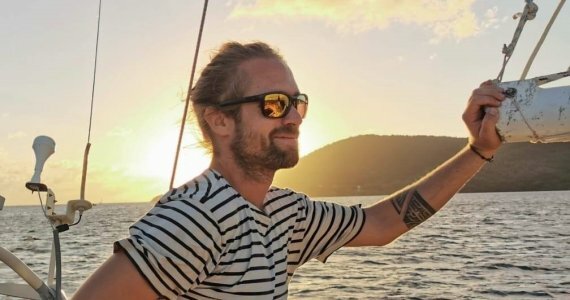 He joined GlobeSailor in 2016 to share his passion for adventure with his clients! 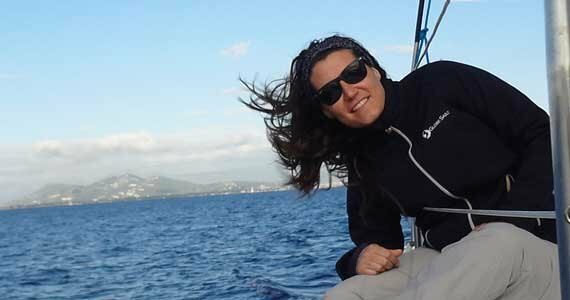 After having studied tourism in the South of France, Sofia joined Globesailor in 2017. Her passion for travel and languages enables her to be a good advisor on the Spanish market and to find perfect cruise. Her best way to spend her holidays? Mooring in a hidden place where she can just relax and read a book. Grace was raised in Mississippi in the United States. 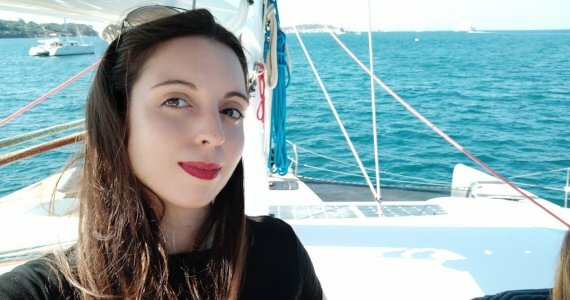 After obtaining a degree in Linguistics and International Business, she travelled around the world before settling in Paris where she joined the GlobeSailor US/UK team in 2017. She grew up sailing in the Gulf of Mexico with her grandfather and enjoys traveling, yoga, and singing in a local choir. Born in Moscow, Maria has always been a passionate traveler. 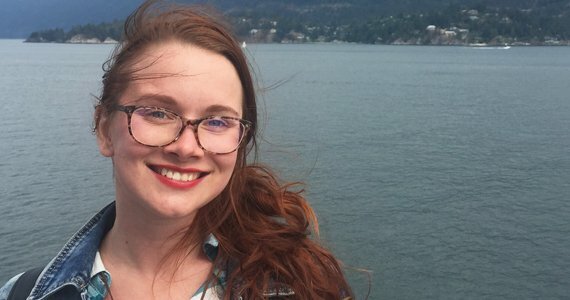 As a student of Moscow State University, where she studied translation, she went on an exchange program to New Zealand and held a summer job in the USA, but her dream was to go to France to continue her studies. 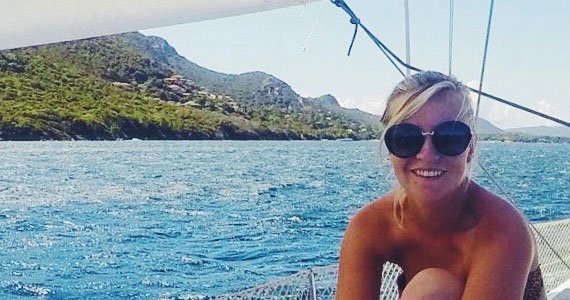 In 2016 she moved to Paris and entered the Sorbonne to get a Master’s Degree in Management and International Trade and in 2018 she joined GlobeSailor. 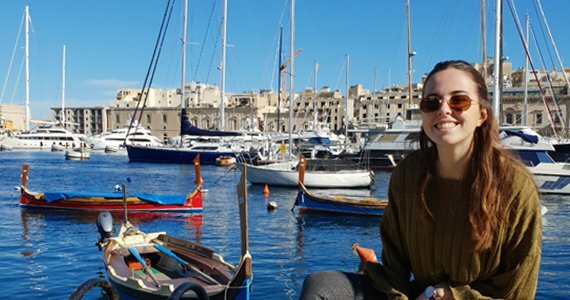 She sailed for the first time in Greece, and since then it has become her hobby. Maria speaks Russian, English and French and is happy to share her passion for adventures with her clients. 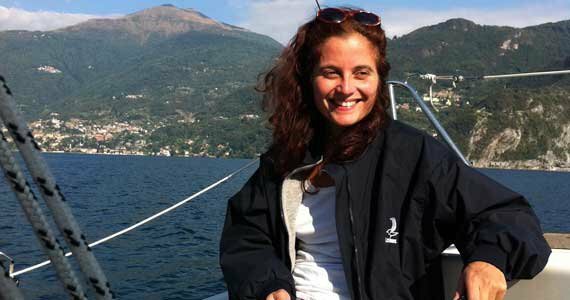 It’s onboard her family boat on Lake Maggiore, in northern Italy, that Chiara discovered sailing. 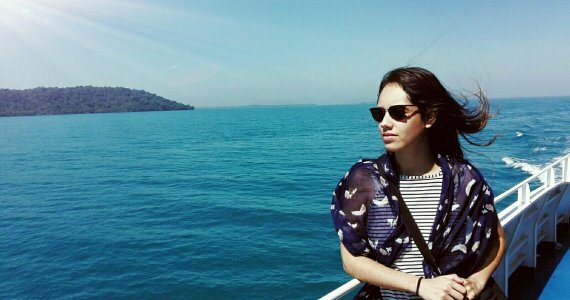 Born and raised in Italy, she has always loved travelling and experiencing life in different countries. 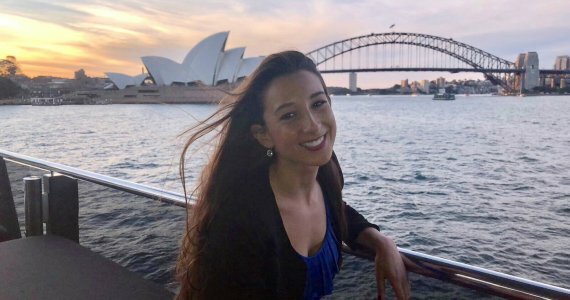 After graduating in Foreign Languages and Communications, she decided to head to Australia, where she lived for two years. 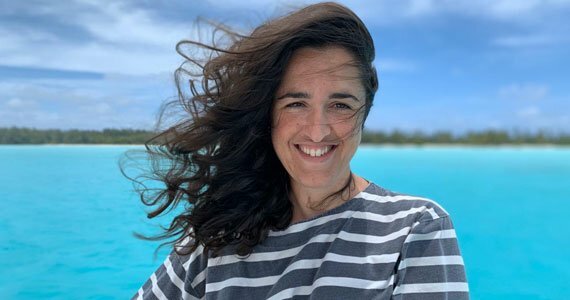 She then returned to Europe and joined GlobeSailor in 2018. She can fluently speak Italian, English, Spanish, French. Tycho first discovered his passion for the waves and the wind as a young boy. 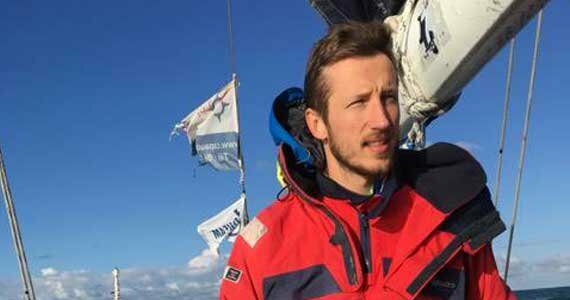 Since then, he has covered more than 10,000 nautical miles, sailing the Baltic and Northern Sea’s, the Atlantic and Indian Ocean’s and the Mediterranean. His vast experience ranges from relaxed island hopping with friends, as a professional skipper with charter guests up to a victorious transatlantic regatta. 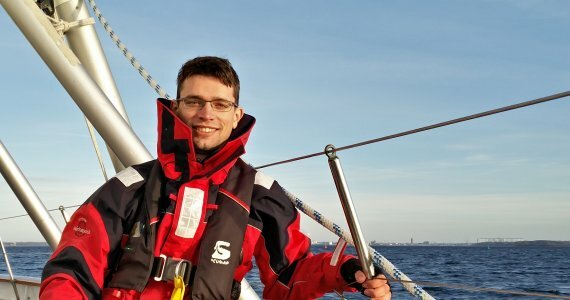 In 2018, he decided to turn his passion into a career and join the GlobeSailor family. Tycho now shares his enthusiasm and experience with his clients, helping them to plan their vacation of a lifetime. 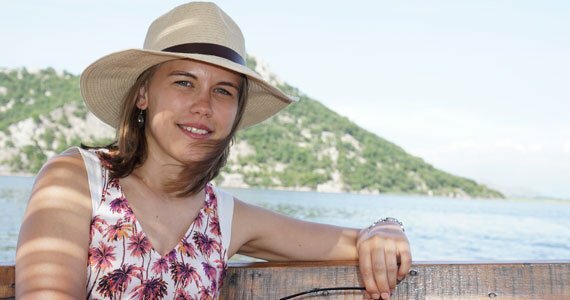 From a young age, Lisanne sailed with her father on the beautiful lakes of The Netherlands. After graduating from Hotelschool The Hague, School for Hospitality Management, she worked for several years in the international hotel industry (New York City, St. Barth’s, Cirencester, Amsterdam). 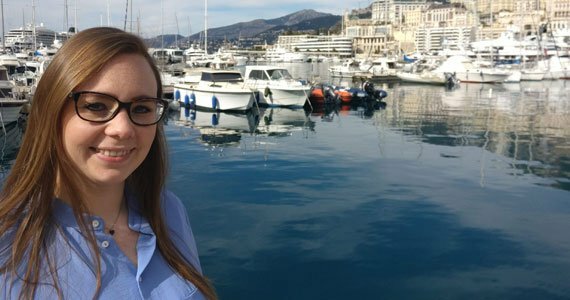 Now she combines her knowledge of customer service/hospitality with her passion for sailing and travelling for our US/UK team. Lisanne speaks several languages: English, French, German and, of course, Dutch!